For aficionados who are about more than just the bass, get a full-on fix of industry’s inside edge with our range of Music Magazines. 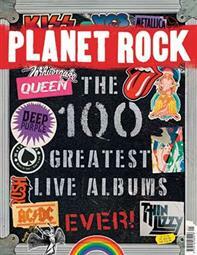 Go for the heart and soul of the biggest bands about with Mojo magazine, your in-depth analysis of stars who’ve gone super-sonic and the ones that are still rising. Get your indie on with Q magazine – the UK’s biggest selling music magazine and the world’s best music guide. For those who truly love music, MOJO provides you with music’s greatest icons in exclusive encounters. Mojo is available to buy as a print or digital subscription or purchase a single issue. 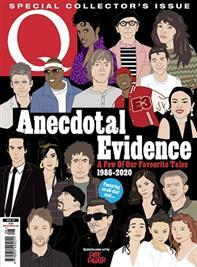 Q magazine is the UK's top music magazine that tells the stories behind the music that matters. Now available to buy as a print or digital subscription or purchase a single issue.